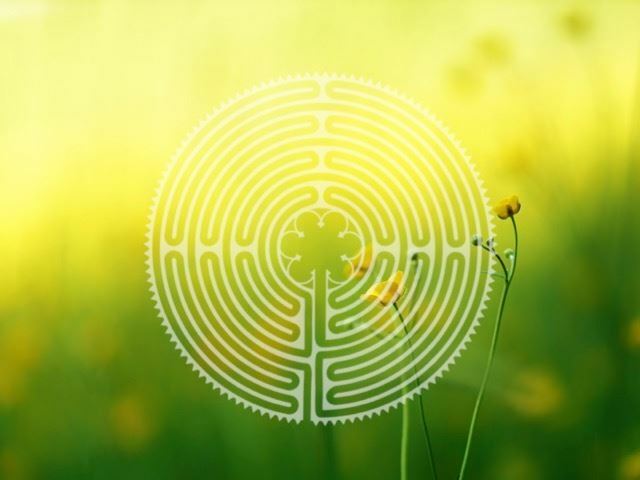 Join the Veriditas Council for Living the Labyrinth, a Renewal Day for labyrinth facilitators and enthusiasts in South Louisiana March 30, 2019. We will meet at the beautiful Solomon Episcopal Conference Center in Loranger, Louisiana, equidistant from New Orleans and Baton Rouge. Enjoy rituals and educational presentations by Council members and local labyrinth facilitators. We will be together the full day, and lunch is included. Optional overnight accommodations for Friday night, March 29, and/or Saturday night, March 30, will be available at an additional cost for those who have a longer drive.